All sales proceeds from CDs and downloads go directly to the United Theater/Knickerbocker Music Center and their joint educational program with the Rhode Island Philharmonic. Darcel Wilson has one of the more sensual and engaging voices, especially when she serenades her listeners as performed on “Talk to Me.” She has worked as an instructor of theory, ensembles, and voice at Berklee College of Music in Boston since 1998. 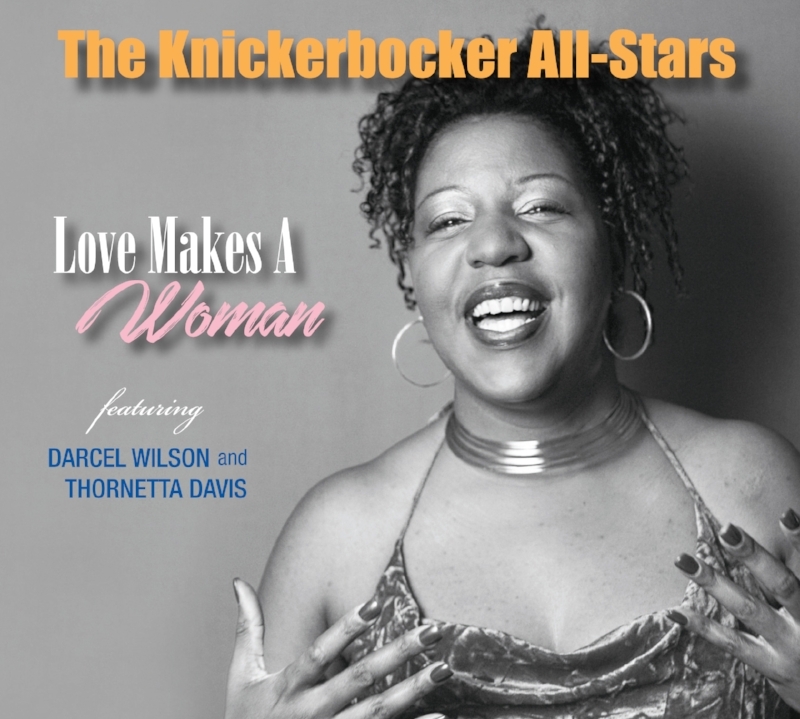 Darcel’s contribution to this album was invaluable. Jump blues from legends of the blues community who have found their home at the Knickerbocker, the historic venue in Westerly, RI. Musicians include: Jimmie Vaughan, Duke Robillard, Al Copley, Monster Mike Welch, Ricky Russell, Willie J Laws, Brian Templeton, Sugaray Rayford, Rich Lataille, and more!